I met Briana while working on a project for Alt Summit. We became fast friends as we realized that we were both working towards overcoming the unexpected. Briana has a beautiful podcast full of so much hope, wisdom, and triumph. 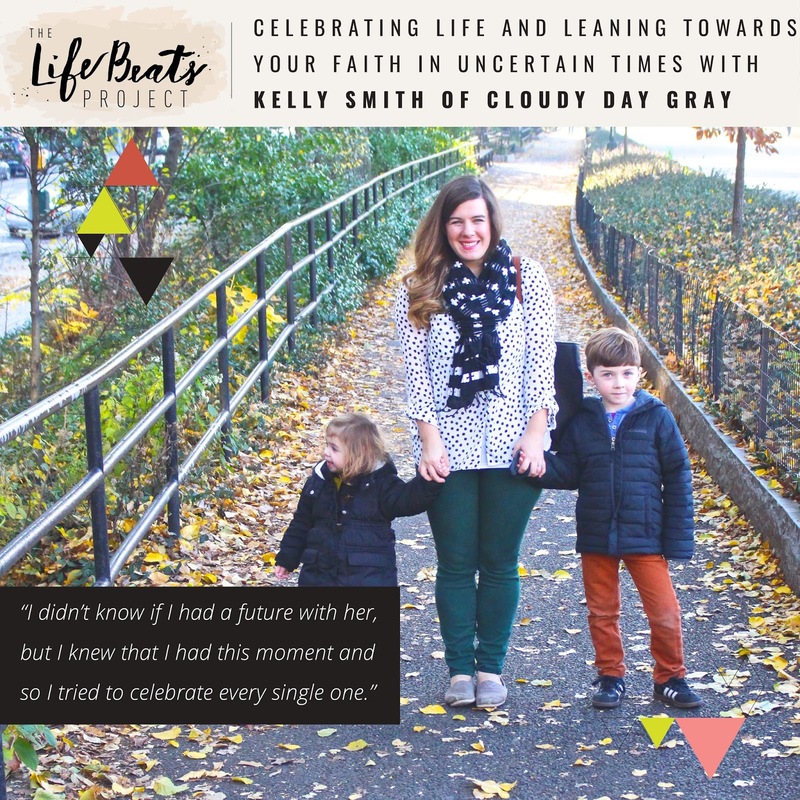 I am honored to be featured in the newest episode, which you can find by following this link - celebrating life and leaning towards your faith in uncertain times. Follow this link for more information about the episode! During the episode, I share Matilda's full story, the reason I started writing this blog, some of the work I do to promote pediatric organ donation, and three ways to cope with any cloudy day.